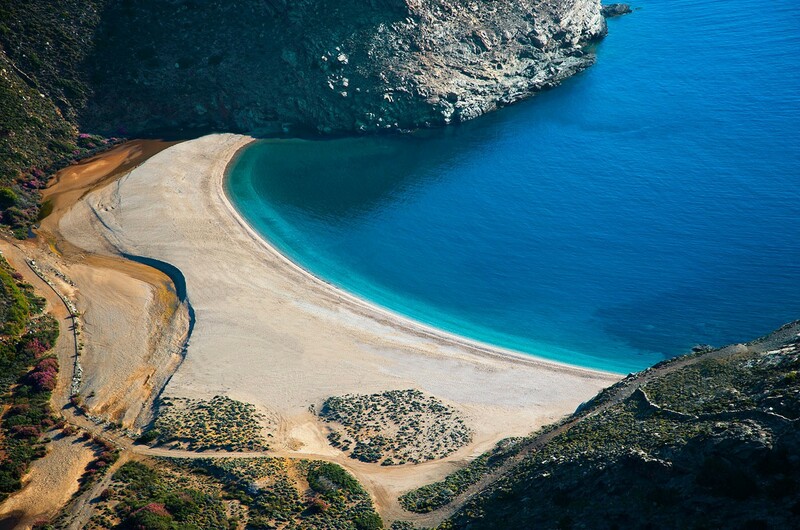 Swimming, hiking, culture, and flavors: there is time for everything during a weekend in one of the most interesting Cycladic islands. 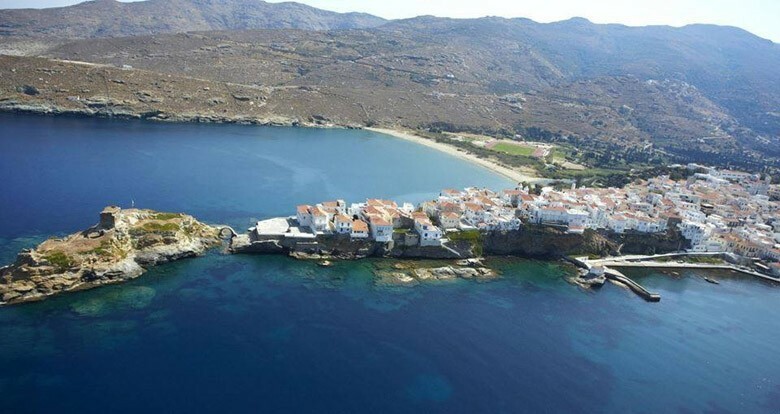 Just 2 hours from the port of Rafina, Athens, Andros is a must option for a weekend this time of the year. 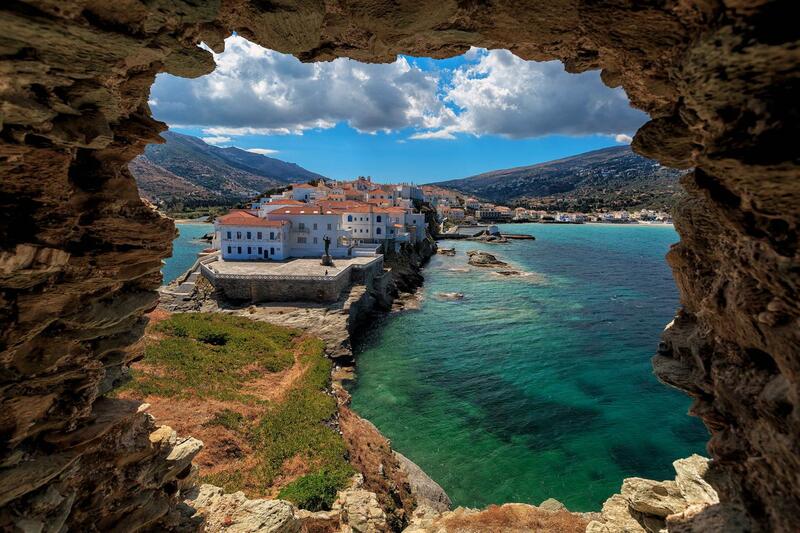 The authenticity of the natural landscape, the superb beaches for this summer’s last dives, the trails that are ideal for trekking at this season of the year, the ubiquitous art and the flavors of Andros are the essential ingredients of the travel experience that the island has to offer. 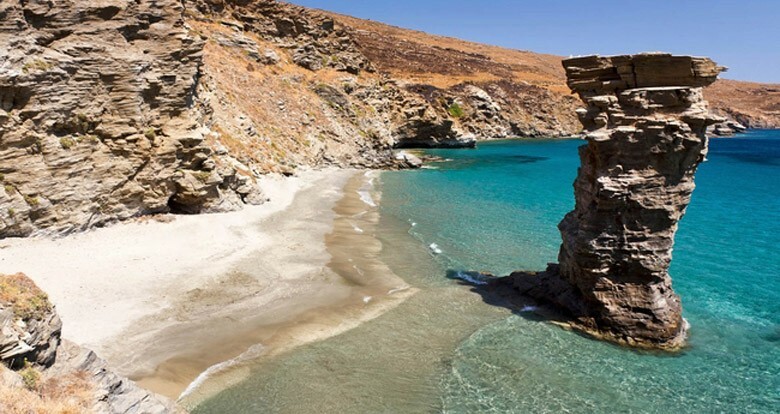 Many people say that Andros is an island with many faces and they are probably right. The northern part is dominated by the pure Cycladic landscape, starring fascinating beaches for dives in the deep blue of the sea. 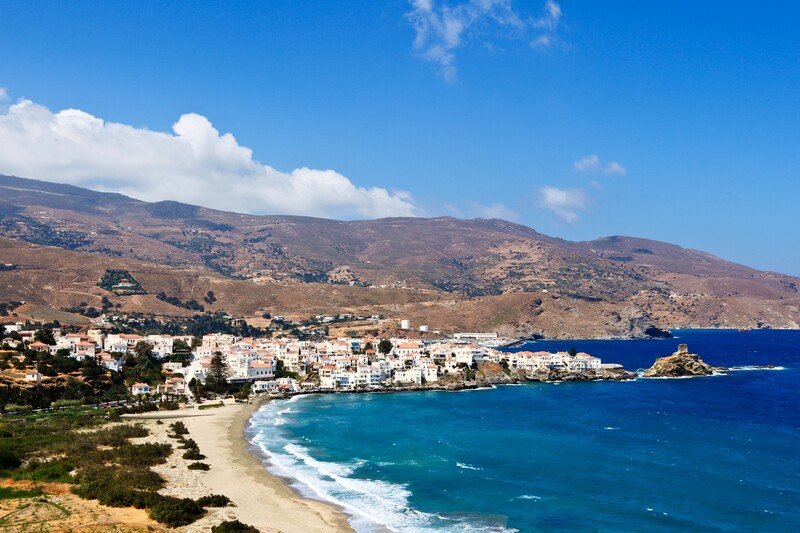 In the southern part – around Chora – the abundant green sets the tone along with several picturesque villages and beautiful bays. 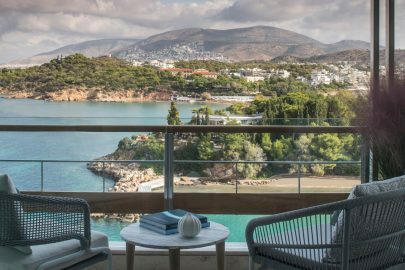 If you are looking forward to experiencing the noble character and the artistic aura of the island, the Chora is the best choice for you. Art lovers will definitely visit the Museum of Contemporary Art of the Vassilis and Elisa Goulandris Foundation, which currently presents a great exhibition dedicated to the distinguished poet and painter Nikos Engonopoulos. 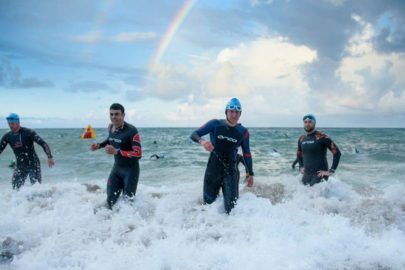 If again you are a nature lover and want to discover the island old villages and country trails, then choose Korthi as your base. More than 100 km of marked trails are at your disposal, offering short walks and long hikes. Along the way, you will find springs, bridges, watermills, olive-oil presses and archaeological sites. 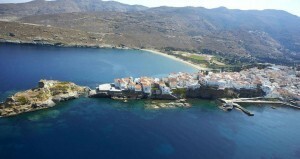 As far as dining is concerned, in Batsi there is “Lagoudera” for fresh seafood. In the Chora, go to the “Parea” that is located on the square and has tables with a view. In terms of accommodation, the “Micra Anglia” is one of the most atmospheric hotels in Chora. If you prefer seclusion, the “Aegea Blue Cycladic Resort” on the beach of Zorkos to the north of the island is a unique option.